The WSJ. 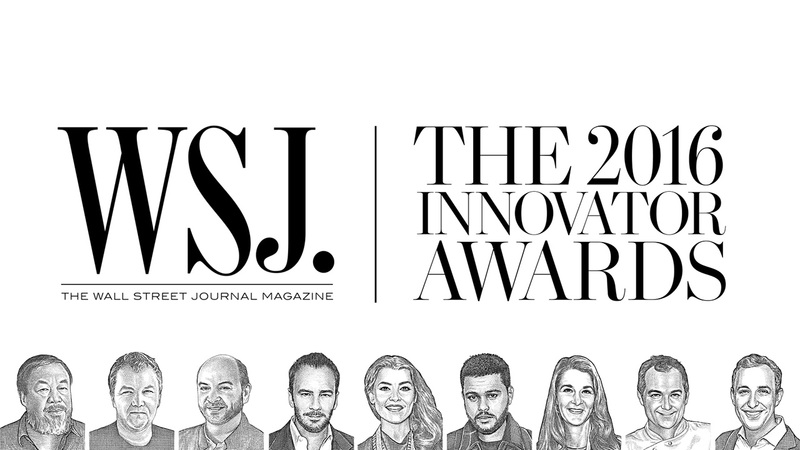 Magazine 2016 Innovators are an outstanding group of individuals recognized for setting new ground in their fields. The innovators are honored at a red carpet gala at the Museum of Modern Art, and each awardees’ story is showcased in a video tribute by MediaStorm. This year’s winner in the field of music is WSJ. 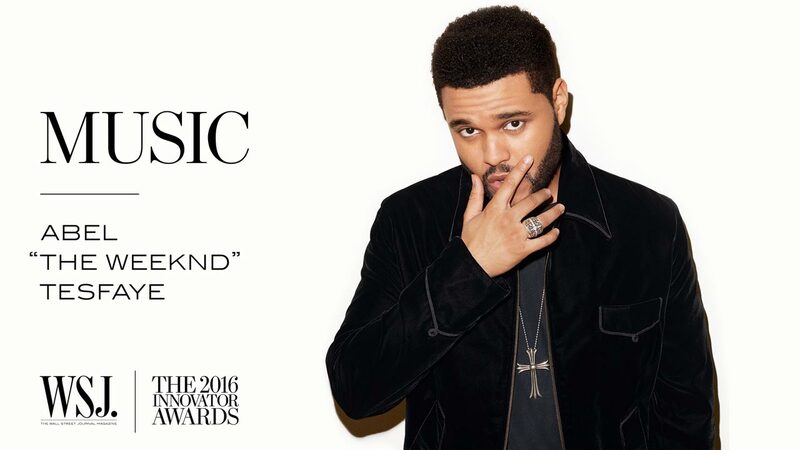 Magazine 2016 Innovator: The Weeknd. What are the new rules for writing a number 1 hit in 2016? If anyone knows the answer to this question - it’s Abel Tesfaye, known as the Weeknd. With five chart-topping albums in just five years, The Weeknd has redefined the genre. His lyrical vulnerability, combined with a unique melodic voice, has made him what MTV calls the most ambitious artist of 2016. Part of The Weeknd’s allure has been his carefully crafted enigma. Until recently, he stayed out of the press and self-released his albums online He wanted people to focus on the music, not him. In this vein, when developing a video to celebrate his achievements as an Innovator, he asked his good friend and collaborator, Doc McKinney to speak on his behalf. The result is an honest, reflective portrayal of an artist who still prefers to be known just for his music. Shorter versions of these films premiered at the WSJ. Magazine 2016 Innovator Awards on November 2nd at the Museum of Modern Art. The digital versions premiered on wsj.com and mediastorm.com on November 3 and have been a critical component of helping WSJ drive audeinces to its site. With a focus on highly targeted campaigns backed by data tracking, the Bill and Melinda Gates Foundation, with Melinda as co-chair, has established itself as the most powerful philanthropic organization in the world. Watch it now. 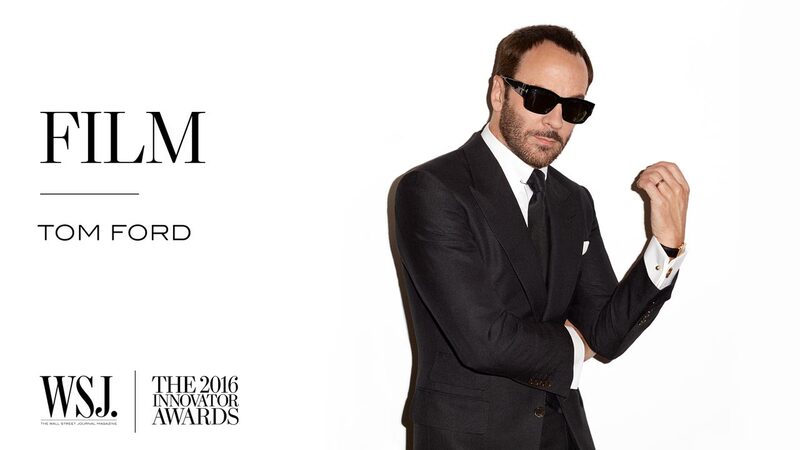 After almost two decades in fashion, Tom Ford made the bold move into an entirely different creative career; Filmmaking. Ford has used his singular style and extensive knowledge of film to become one of the most talked about directors in Hollywood. Watch it now. 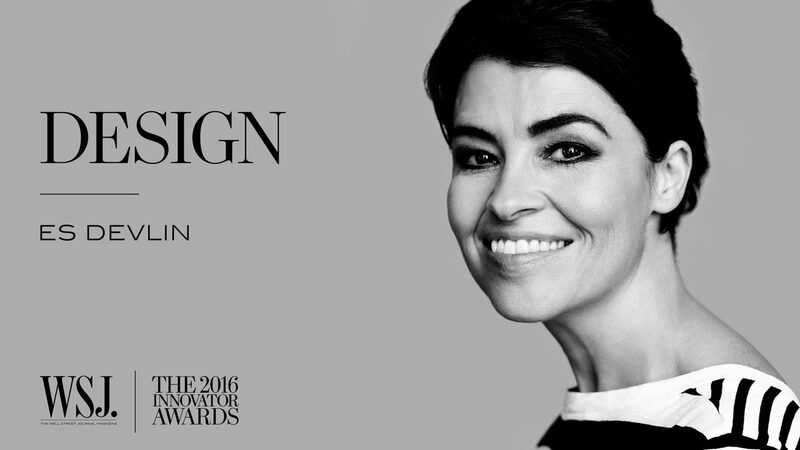 Es Devlin has spent 20 years investigating some of the most important stagecraft of the last two decades. From Wagner to Beyonce, Devlin has created stage design that expands upon the core ideas of each performance regardless of genre. Watch it now. 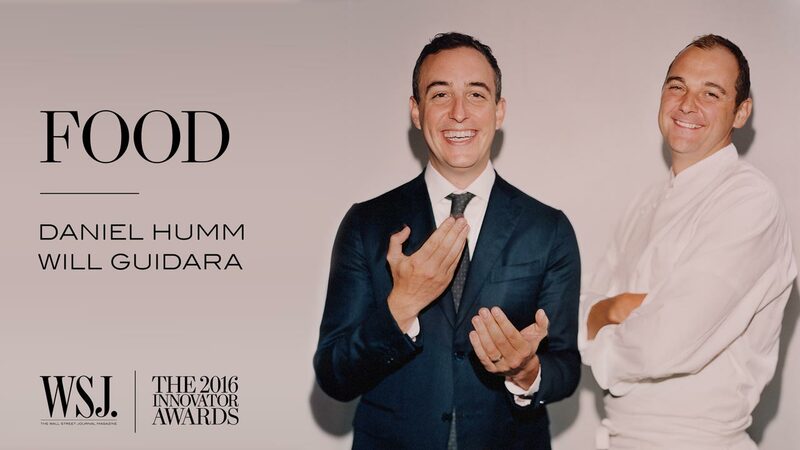 Daniel Humm is a three-star Michelin chef; Will Guidara a world-class restaurateur. Together they combined their talents to create one of the finest eating experiences available. Now, they are set to redefine the hotel experience for their generation. Watch it now. With five chart-topping albums in just five years, The Weeknd has redefined the genre. His lyrical vulnerability, combined with a unique melodic voice, has made him what MTV calls the most ambitious artist of 2016. Watch it now. Snøhetta is an architecture and design firm based on the idea that solutions should be derived from the needs of the client, and it’s community. 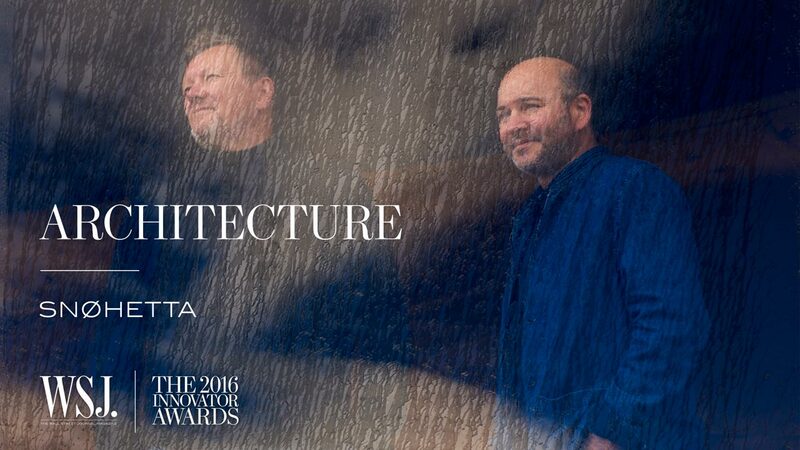 With this, they’ve been rewarded with some of the most challenging commissions in the world. Watch it now. 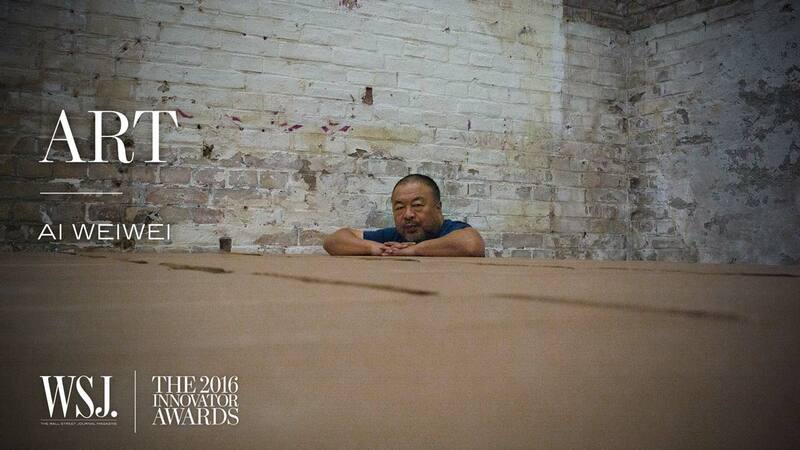 Ai Weiwei is amongst the world’s most famous dissident artists. Since regaining the right to travel from the Chinese government, the artist has focused his work on human rights issues, most recently the world’s refugee crisis. Watch it now. MediaStorm partnered with the WSJ. Magazine to produce seven short films honoring each of the awardees of the Magazine’s sixth annual Innovator Awards. Watch it now.